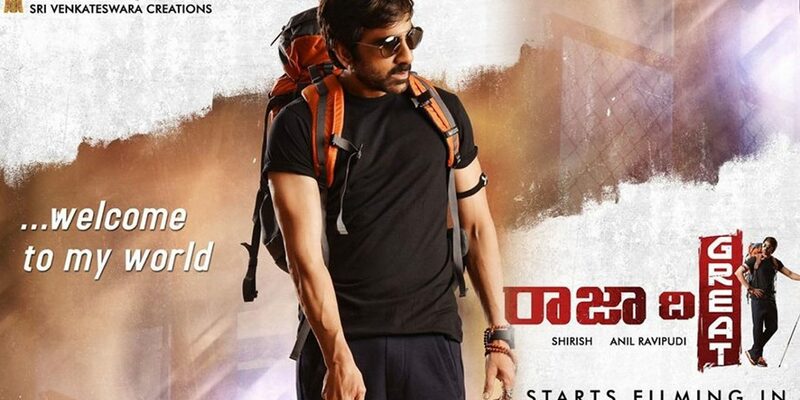 Ravi Teja, who has been away from the action is back with action thriller Raja The Great in which he played blind man role. Today, the movie has hit the screens. 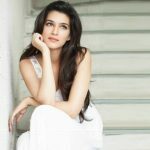 Mehreen has played the female and Dil Raju produced it. Let’s check the content and performance of the lead cast. Raja (Ravi Teja) is blind man and leads life with his mother Ananthalakshmi (Radhika). Her great ambition is to make him a police officer. Her officer accepts her request to take him on a mission. Now, Raja is chosen to save the girl named Lucky (Mehreen). Her father is a police officer and is killed by the goon named Devaraju. The goon also targets Lucky who goes to Darjeeling to hide. 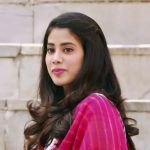 How Raja saves her from the hands of goons is the rest of the story. 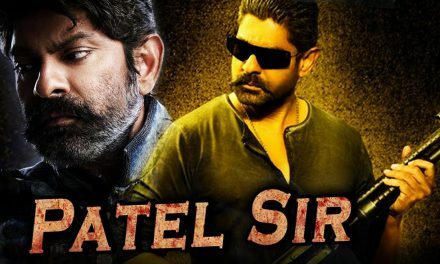 Ravi Teja played the role of blind and he did his job well. The same energy that we have seen in his previous movies, will be seen in this film and Raja Teja’s performance is up to the mark. 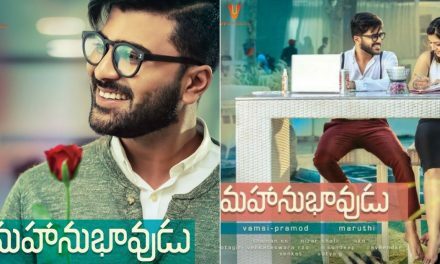 Mehreen is good in her role and performance is neat compared to her previous movie Mahanubhavudu. Comedy episodes by Rajendra Prasad and Prudvi are okay. Srinivas Reddy and Sampath have done a good job. Radhika as the mother of Ravi Teja is decent and she added flavor to the movie. Vivan, who played a villain was not used by the director as his performance and energy is outstanding. Choosing the role of the blind by top heroes in Telugu is not seen for the last one decade. Earlier, we have seen R P Patnayak in Srinu Vasanthi Laxmi and recently, we have seen Mohanlal in Malayalam for Oppam movie. But Ravi Teja accepted to do a blind and did his job well. The concept of blind itself is a new for audiences besides the story. Although Ravi Teja is blind, he is trained by his mother to lead the life as a common man. So, the director has taken it an advantage and designed the character like a routine hero who does everything. The audience agrees his style of narration as it looks high till the end card. Scenes like chasing villains by car or train are interesting. 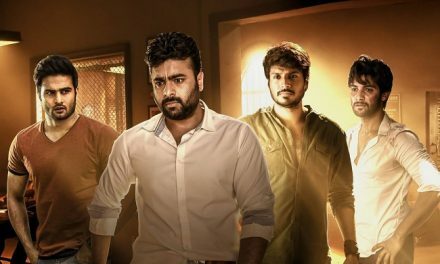 Since the director has chosen the role of the blind, he would have added some unique elements to break the routine stuff of masala. The story is simple as hero saves the heroine from the hands of bad guys. But, the hero is visually challenged. It is an okay film with regular kind of stuff. Production values by Dil Raju are rich and cinematographer Mohana Krishna has done an outstanding job. Sai Karthik’s music is mediocre. Dialogues are okay but not up to the mark. Anil Ravipudi’s direction is neat and entertaining. Editing should have been sharp. PreviousNagarjuna and Ram Gopal Varma will work together! NextIs it Mahesh Babu who recommended Vamshi to rope in Rakul?